Today, two people asked me if I ‘train every day’… (it might be because I was wearing knee length shorts with nikes at work)… but anyway – train every day? No way. Who would do that? I need my rest. 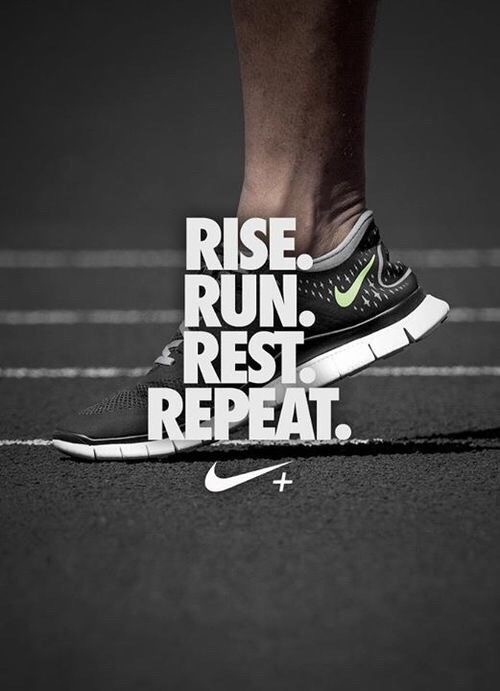 I run maybe 3-4 times a week, and aim for strength twice and 1-3 rest days. 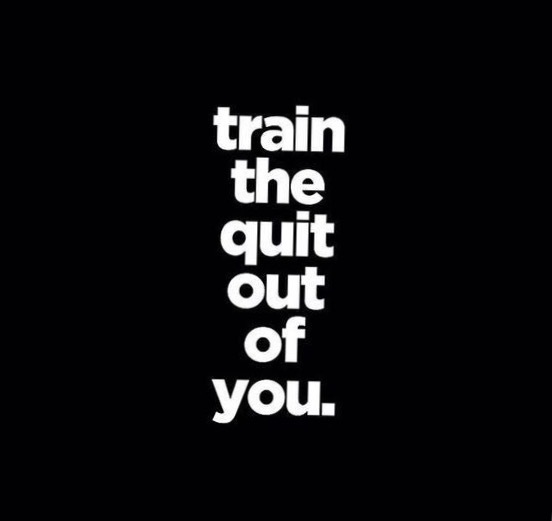 I’ve always placed an importance on rest, and more so since I started training for marathons 7 or so years ago. It’s a bit of a way of living for me to be honest – trying to get a balance between, work, life, training, rest and play. I think rest and recovery (and fun) should be a big part of it all. Not only placing an importance on rest, sometimes life takes over and you can’t fit training in EVERY day, but you can plan, and train most days if you make an effort to fit it all in. I also like to walk places, so use waking as active recovery on some of my rest days. And I take the stairs etc. 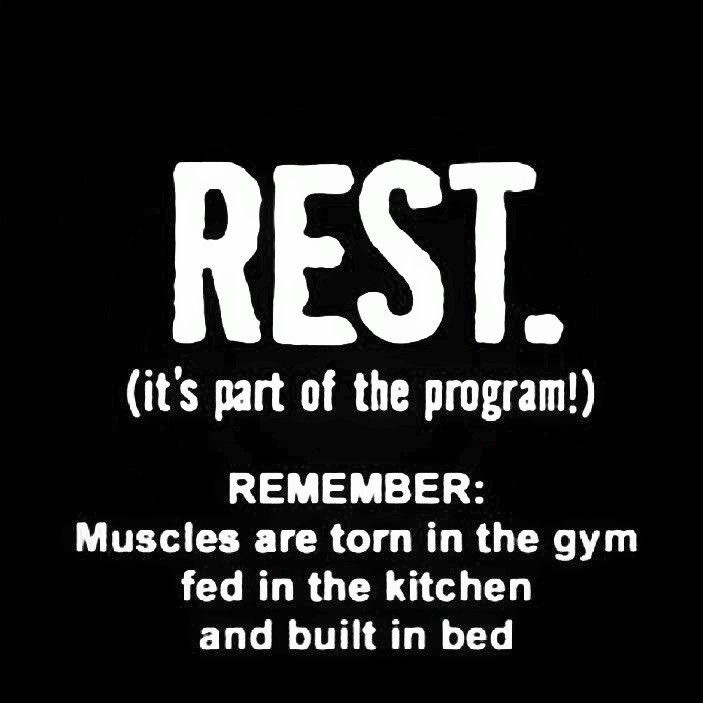 It’s not hard, but it’s also good to rest and recover and get sleep!